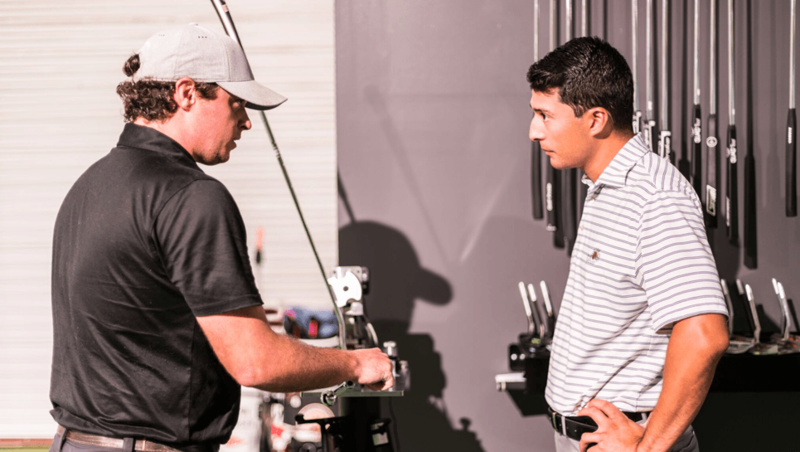 In addition to our championship courses, world-class instruction and 20-acre practice facility, Pine Needles is proud to offer the only True Spec fitting facility in the Carolinas. True Spec Golf offers a brand-agnostic matrix of more than 30,000 clubhead and shaft combinations to provide an elite level club fitting experience second to none. Our indoor-to-outdoor hitting bay, full grass range, short game area and state-of-the-art putting studio sets the perfect stage to test every aspect of your game. 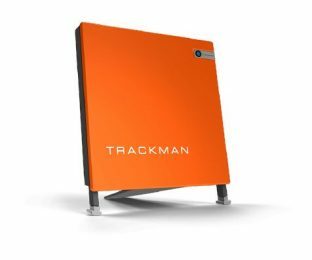 Utilizing TrackMan launch monitors, the industry leader in ball flight and data measurements, your certified True Spec club fitter will work with you to analyze your swing. And using Club-Conex, your fitter will test multiple clubhead and shaft combinations in order to identify the clubs that allow you to perform your best. Let one of True Spec’s master fitters build the most well-constructed, precise club set you’ve ever played.